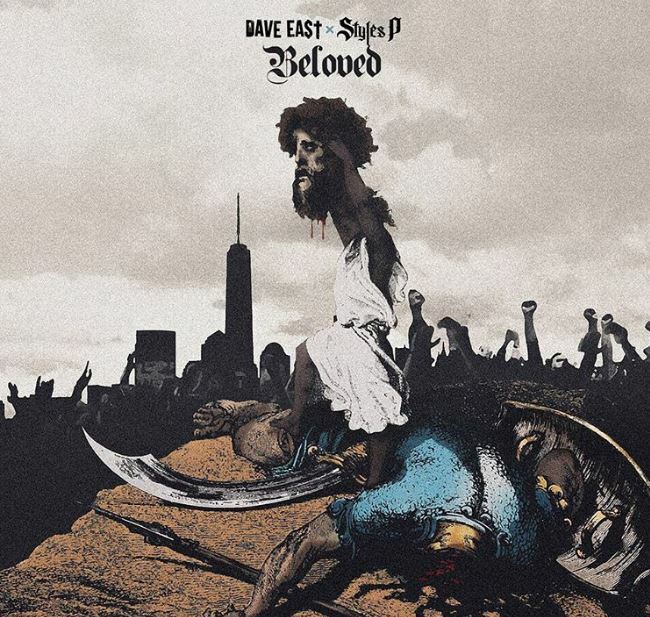 Home / ALBUMS / Dave East / Styles P / Stream Styles P & Dave East's Joint Album "Beloved"
Stream Styles P & Dave East's Joint Album "Beloved"
Styles P and Dave East join forces to rep the East Coast with their new album "Beloved." Lead by the Kehlani assisted Feels Good, Beloved also features appearances by The Lox ("Load My Gun"), Tish Hyman ("In The Jungle"), Dyce Payne ("Beloved") and Jazzy ("Don't Cross Me"). Production on the 13-track LP is handled by Chase N. Cashe, Scram Jones and Styles P's son Noah Styles (Rare Breed). Release via Def Jam/ Mass Appeal Records, "Beloved" is available for streaming below.